Super Mario Odyssey is a 3D platformer in the same vein as the classic and genre-defining Super Mario 64. 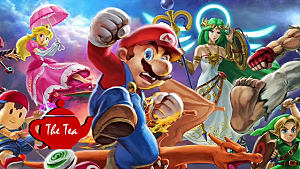 In this game, you travel the world in an airship with your partner, Cappy, in order to save Princess Peach and Cappy's sister, Tiara, from the notorious Koopa King, Bowser. The gameplay is fairly reminiscent of 3D platformers of yore. 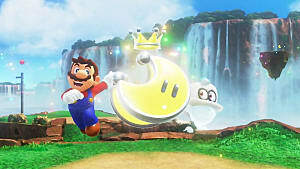 There's a main collectible, called Power Moons, that serves to gradually unlock more and more of the game as you collect them by completing puzzles or challenges. 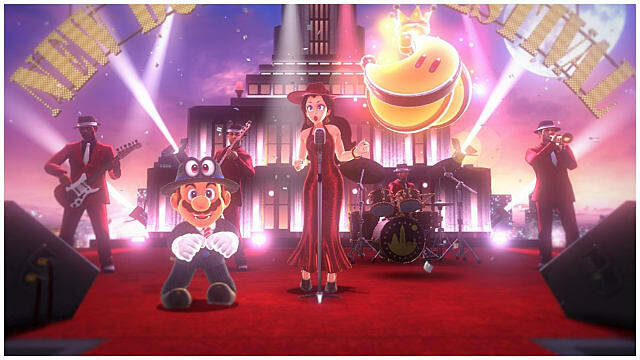 Then, there are other types of collectibles to find, such as the regional purple coins used to buy outfits for Mario and decorations for your ship, the Odyssey. Many longtime fans of 3D platformers are bound to recognize this basic yet satisfying gameplay loop. You play a level, explore around for a bit, collect a bunch of shiny things, and just when you're getting bored, a brand new level opens up for you to explore. A couple of console generations ago, there were a ton of games like this. 3D platformers where all the rage back then, and so many amazing adaptations and projects emerged from it that you almost have to wonder where it all disappeared to so quickly. I don't think anyone will deny that the 3D Platforming market became rather oversaturated a number of years ago. Like any trend that gets too popular for its own good, people slowly started getting bored of it and moved onto newer and better things. Because of that, developers moved on as well, and we started to see dramatically less 3D Platformers coming out each year. 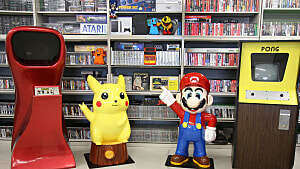 In fact, we've been in a drought for so long that the industry at large more-or-less ignores the modern existence of the 3D Platformer, simply relegating it away as nostalgic memories of yesteryear that we only bring up to reminisce about the "good ol' days" of gaming. It got so freaking bad that the Crash Bandicoot N. Sane Trilogy broke some serious sales records when it released earlier this year. Enter Super Mario Odyssey. 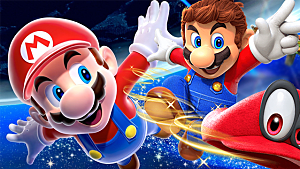 It goes without saying that the Mario games are renowned as some of the best, most solid 3D Platforming experiences available, but the latest entry in the series goes above and beyond expectations thanks to its innovations in level design and gameplay. 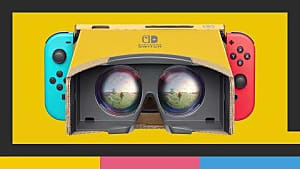 Not only does it fill the precarious void 3D Platformers have left in the gaming space, it's also an incredibly engaging and strangely immersive experience. Immersive is not a term you'd expect to see associated with a Mario game, but this one gripped my attention so intensely that I lost literal hours of time. It's been years since I've played a game that I actually had trouble putting down, and I definitely wasn't expecting it with this installment. When it comes down to it, Odyssey is an entirely different experience compared to the 3D Marios we're used to. Sure, there are definitely enough similarities. The levels are open and lend to exploration, much like Super Mario 64. The precision jumping is certainly familiar, and fit with sharper controls than ever. There are even homages to nearly any Mario game you could think of sprinkled all over the place. 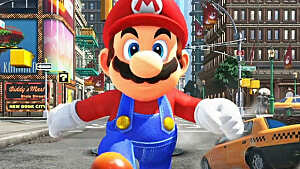 There's absolutely no question that you're playing a Mario game. It's just hard to point a finger and compare it to any game that came before it. 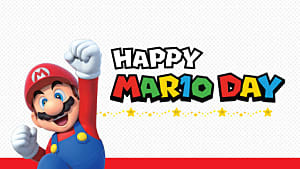 This is simultaneously a celebration of Mario's history and a brand new experience all on its own. There are a few things in particular that make it stand out, such as the new Cappy mechanics, striking level design, plentiful Power Moons, and much more. 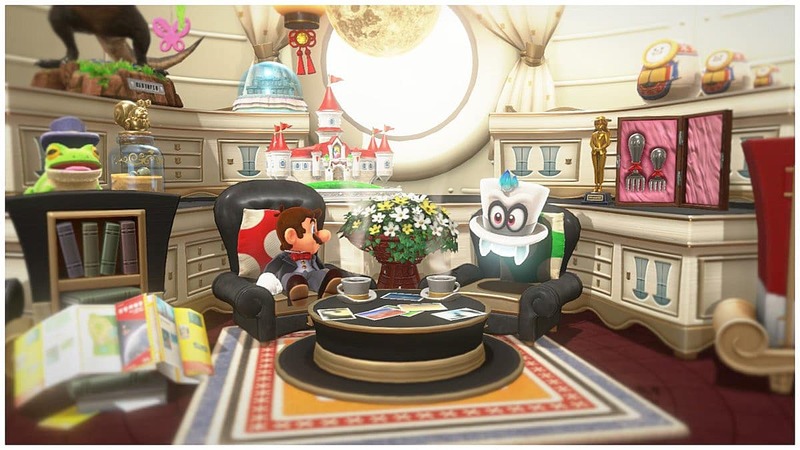 Mario's new companion, Cappy, is, essentially, your hat. You can throw it and bounce off of it using a new mid-air move called the Dive. 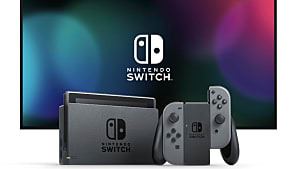 It can even home in on targets or be thrown up, down, and all around with the help of motion controls, and while they aren't strictly necessary, these moves are infinitely useful. 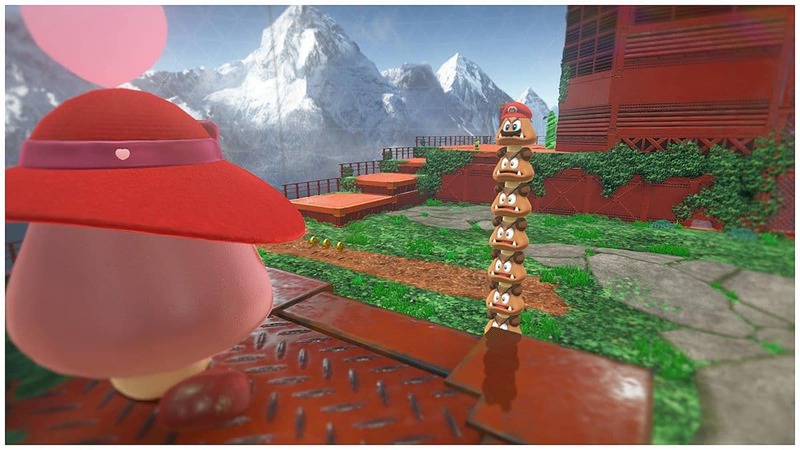 If you throw Cappy on a hat-less enemy, person, or object, he'll land on their head and capture them. When Cappy captures something, Mario takes control of it and can use it in a unique way to solve puzzles and complete challenges. This opens up a slew of possibilities for level design and it really shows. The various Kingdoms found here are breathtaking to behold. A lot of them are rather open and invite the player to explore at their leisure. The new fast travel system makes it easy to return to central areas to scrub it for any Moons you may have missed. Each world has unique capturable enemies and objects which makes the simple act of getting around a true joy. Not only does each world have a fairly distinguishable theme, but they also have distinct level designs that really gives each Kingdom its own identity. For example, the Sand Kingdom is an expansive desert that hides many secrets in its sands, while the Wooded Kingdom is a forest that reaches into the sky with an insane sense of verticality. Despite all this, Mario's new abilities and the brilliant level design would be little more than an amusing sandbox if it weren't for the careful and well thought-out placement of collectibles. Power Moons are hiding everywhere, and you can get them for doing all sorts of things. They are certainly more prevalent than Stars ever were, and while it may sometimes seem like it detracts from the sense of achievement, I found the opposite was true. The frequency of Power Moons just made me want to keep searching for more. I got into a "just one more Moon" mentality and found it hard to talk myself into setting the game down, sometimes, because I knew there was always another important collectible waiting for me just around the corner, no matter where I decided to explore next. And those collectibles aren't always Power Moons, of course. 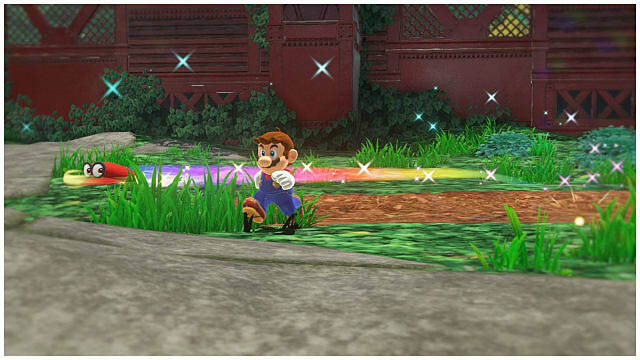 Sometimes they're purple coins, which are unique to each region, and allow you to buy special outfits for Mario to wear and souvenirs and stickers to liven up the Odyssey a little. It's addicting to collect these coins for the shop since the outfits and decorations actually lend a lot to what makes this installment so immersive. Even the previously nigh-insignificant gold coins are worth going out of your way to collect, especially in the post game where outfits from the gold coin shop get incredibly expensive. On top of collecting Power Moons, each Kingdom has a tiny story arc involving fixing the issues that have arisen in Bowser's wake. After defeating a boss or two, you'll return the land to normal and unlock even more Moons to collect. While some of the initial bosses you face are easy and kind of bland, there are other bosses later on that take the cake for some of the best in the series. Oh and don't even get me started on the final boss. I won't spoil it, but everything leading up to it is breathtaking and the fight itself is full of delightful surprises. It's arguably the best final boss the series has ever had -- and that's not even all the game has to offer. A Mario with a post game?! Seriously, what kind of an alternate reality did we step into? So much opens up after you beat the final boss that it's almost intimidating. There are so many incentives to continue playing that its hard to keep track of and you just kind of get lost in everything. It led to a lot of aimless wandering, at first, but I never felt bored while doing so. I was always discovering something new even dozens of hours after the credits had rolled. Of course, no game is perfect, and this one's no different. There are a few decisions that don't sit well with me, but none of them were bad enough to convince me to dock the score. For starters, the motion controls were a questionable decision. On one hand, you can totally get by without them; there's no point in the game where you're absolutely definitely required to use them. On the other hand, they're incredibly useful and by not using them, you're ignoring an entire moveset that could save you loads of trouble in certain situations. What makes this weird is that the game doesn't actually use a lot of buttons, so it's not like there wasn't room to just map these moves to the controller rather than using motion controls. 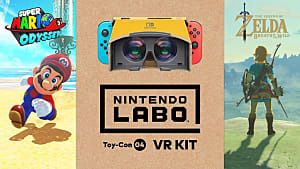 However, the simple control layout makes the game incredibly easy for just about anyone to pick up and play, so I kind of understand Nintendo's decision to relegate these moves to motion controls. Another weird decision they made was to include Power Moons in the gold coin shop. While you can only buy one per shop initially, the limit is removed when you beat the final boss, which means you can buy all the moons you need to see the secrets in the post game. I personally never decided to buy Moons from the shop, but it still left a bad taste in my mouth. Other than a few stale bosses, there's literally nothing else that I take issue with in this game. It's just so brilliantly executed that it blows my mind. 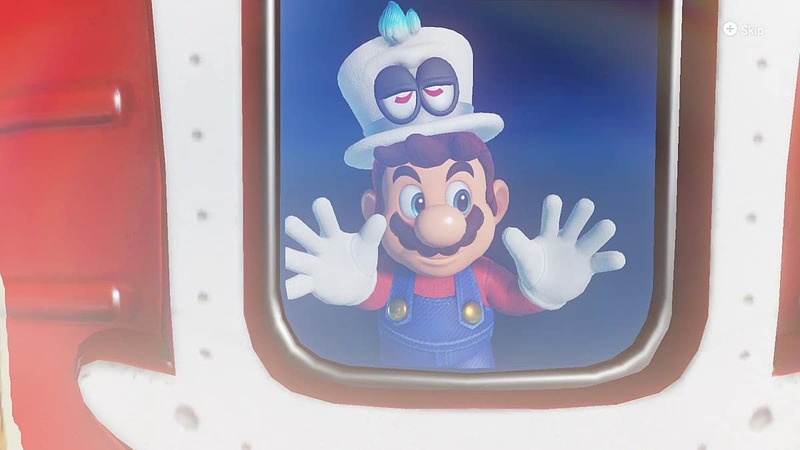 Whenever I haven't been sleeping or otherwise writing guides, I have been practically glued to my Nintendo Switch ever since Super Mario Odyssey came out at midnight on Friday. This game is truly on another level compared to everything that came before it. Not only does it innovate upon the classic 3D Platforming genre, is also finally brings it back into the spotlight after so many years of dormancy. The ideas that this title brings to the table are downright addictive and proves that 3D Platformers can still be made in creative new ways. Super Mario Odyssey is available now on the Nintendo Switch for $59.99. 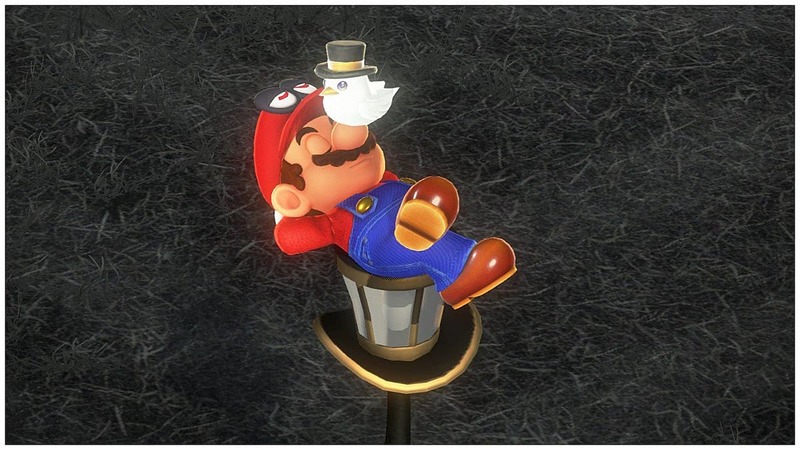 It's been a long time since we've seen a good AAA 3D platformer hit the market, and Super Mario Odyssey blew us all out of the water with leaps and bounds of innovation.